Andrew Boniwell has developed a personal approach to piano pedagogy that is a fusion of his own music training, BFA in music, B.Ed., Orff Level 2, and his professional experience. For 35 years he has both been teaching piano and performing as a jazz pianist. Piano playing and more generally music making are about art as well as craft. He balances instruction in the basics, technique, sight-reading, theory and rhythm with learning and playing music that taps into a student's creativity and expressiveness - a holistic approach that seeks to balance art and craft. Andrew’s intention is to develop and nurture a life long passion for piano playing by encouraging the student to take ownership of their own musical ability and expression. 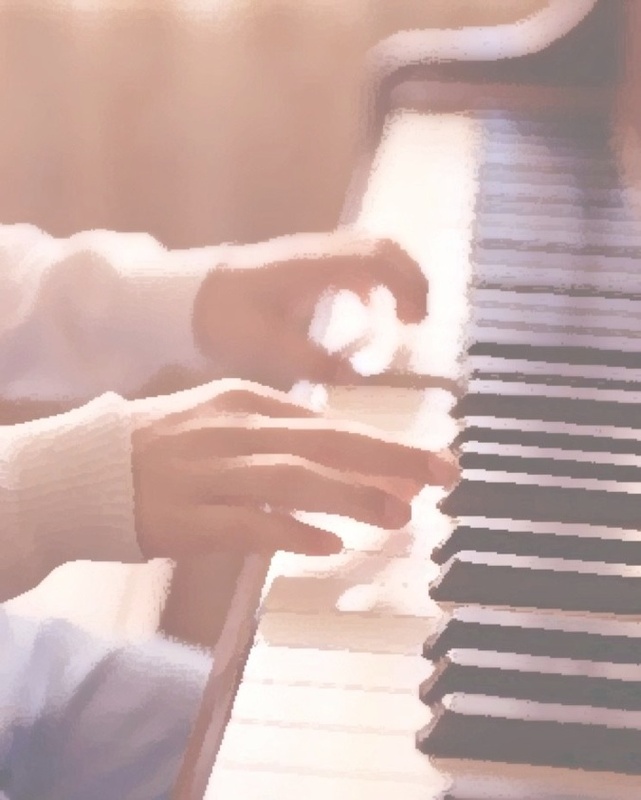 Andrew feels that all the elements of piano playing can be taught using music with personal relevance to the student, whether it is a piece of their choosing or something new. This could include but is not limited to popular and world music, jazz, blues, classical and improvisation. Each student will have the opportunity to perform at an annual recital of students which parents and friends are welcome and encouraged to attend. Andrew can also prepare them for RCM piano and theory exams. 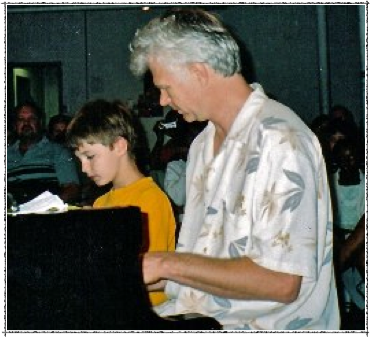 “Andrew Boniwell started teaching me piano when I was seven years old, and it remained part of his routine until I was seventeen. Over those ten years, Andrew proved himself to be an inspiring and patient teacher, a creative mentor, and an awesome friend. He trained me fabulously in basic and advanced musical theory. Under his guidance, I was able to achieve my credentials in Grade 8 Piano and Grade 2 Theory from the Royal Conservatory of Music, Toronto.